 Thank You for Choosing Shuko to Host Your Upcoming Event! Shuko is a restaurant from Chefs Nick Kim and Jimmy Lau based on traditional Japanese flavors and techniques from the kitchen and sushi bar. The menu reflects the best fish selections and seasonal ingredients sourced locally and internationally. We offer tasting menus only. Our beverage list offers an extensive selection of sakes and wines. House cocktails and premium spirits are available. We offer Buyouts and have a Private Dining Room available for parties from 6 to 8 people. Please send any questions and special requests to reservations@shukonyc.com.